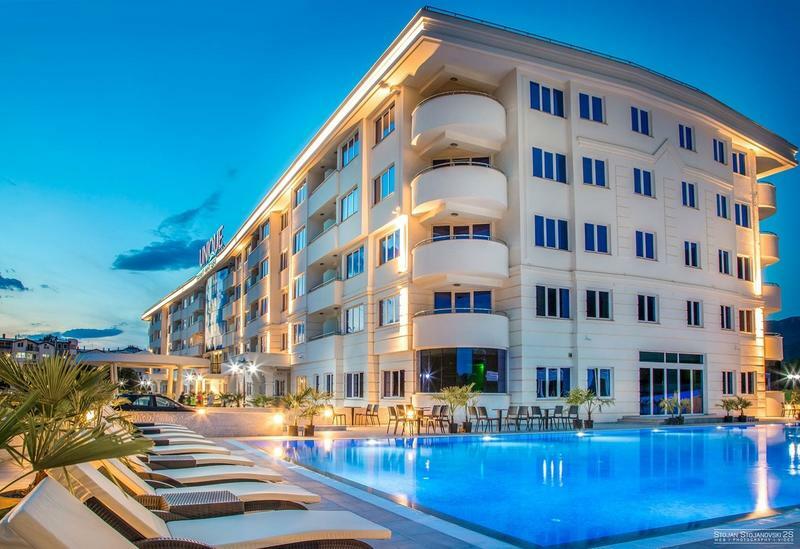 Hotel Unique is located on the Lake Ohrid shores, and only 1.1 km from the Ohrid city centre, and 10 km from Ohrid airport. 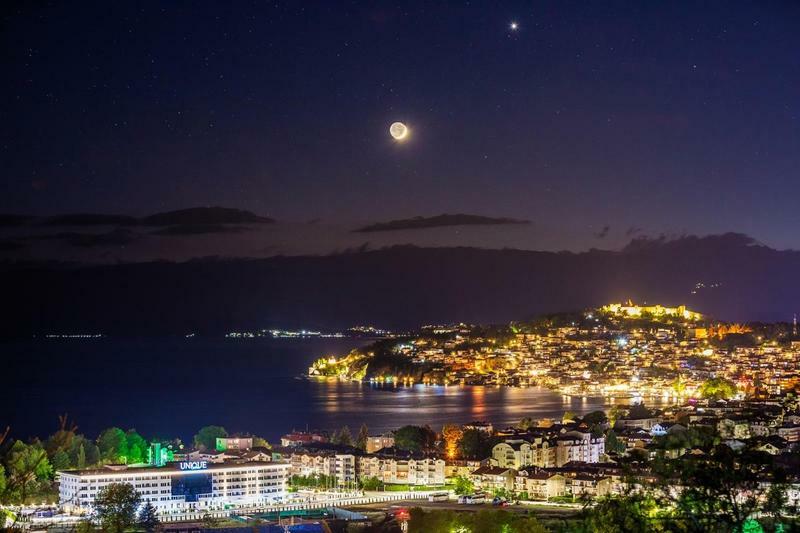 The hotel is opened in 2018, and it’s one of the largest and most modern hotels in the Ohrid Lake surrounding and beyond. Hotel ammenities include: outdoor swiming pool and pool bar, fitness area, tenis courts, spa lounges, hot tubs, jacuzzi, sauna, steam and cold bath, as well as massage. Hotel has four rooms and halls with a modern interior design and equipment that enables successful events. They can accommodate from 40 to 200 participants and are ideal for organization of seminars, symposiums, conferences, congresses on national and international level. The hotel ensure efficient and pleasant and relaxed coffee breaks and networking.